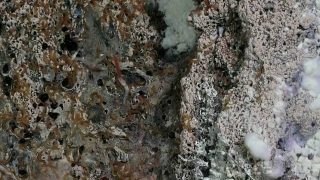 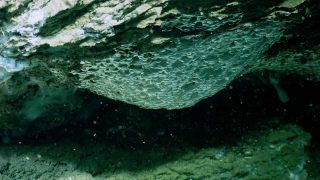 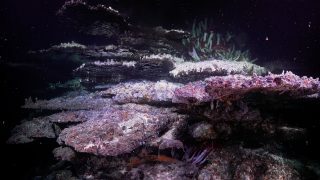 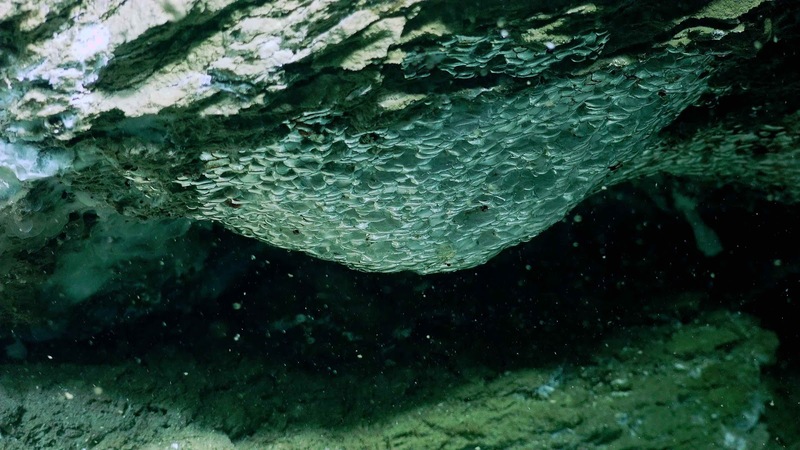 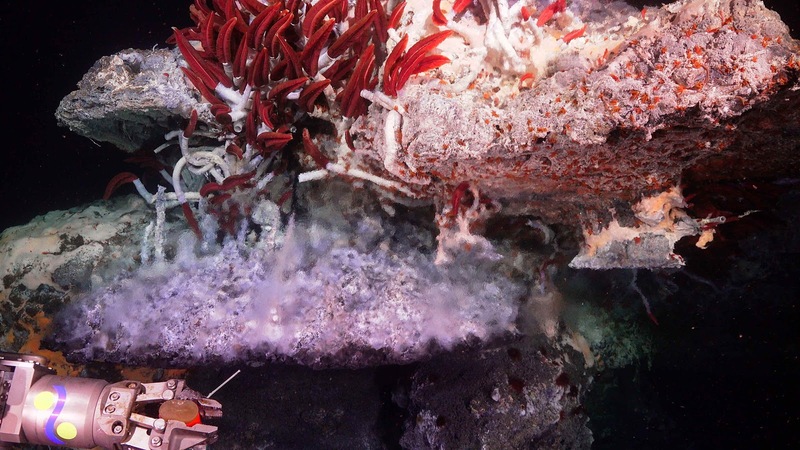 GULF OF CALIFORNIA, MEXICO – While exploring hydrothermal vent and cold seep environments, Dr. Mandy Joye (University of Georgia), and her interdisciplinary research team discovered large venting mineral towers that reach up to 23 meters in height and 10 meters across. 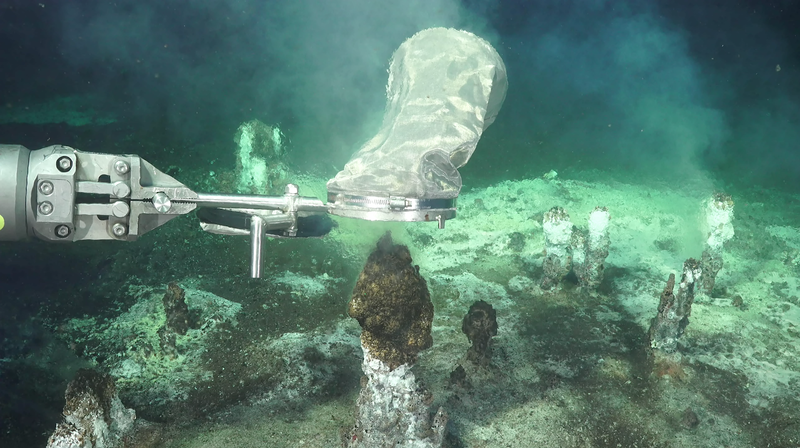 These towers featured numerous volcanic flanges that create the illusion of looking at a mirror when observing the superheated (366oC) hydrothermal fluids beneath them. 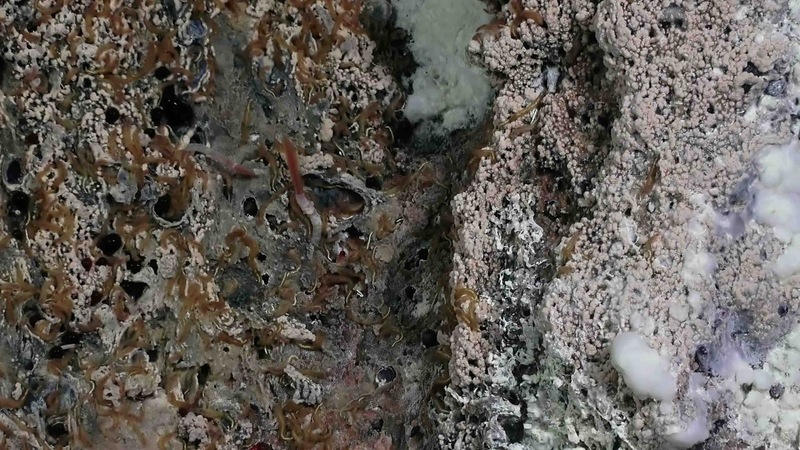 The minerals across the features were laden with metals and the fluids were highly sulfidic, yet these sites were teeming with biodiversity and potentially novel fauna.